The “K” in KJ. Kim founded the company alongside Joe. She is the current president of the company and holds the roles of Chief Financial Officer and HR Manager. The “J” in KJ. 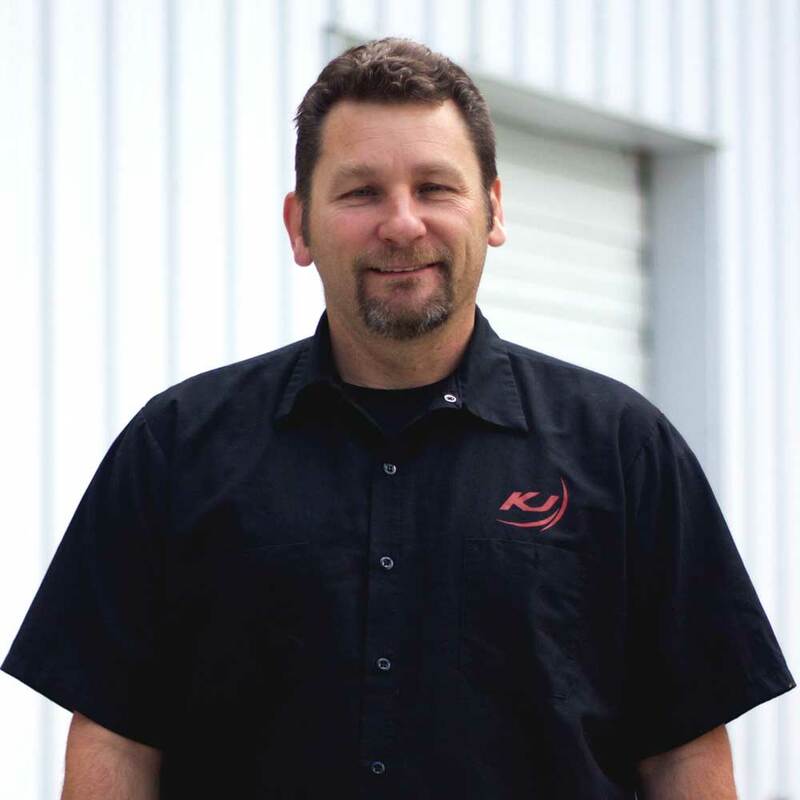 Joe founded KJ Contracting in February of 1996. As a Journeyman electrician since 1985, Joe has vast experience and knowledge in the electrical trade. He also holds an Alberta master electrician’s certificate and is a Class A FSR. Now, semi-retired, Joe holds the roles of mentorship, consultant, quality control, and overall operation. 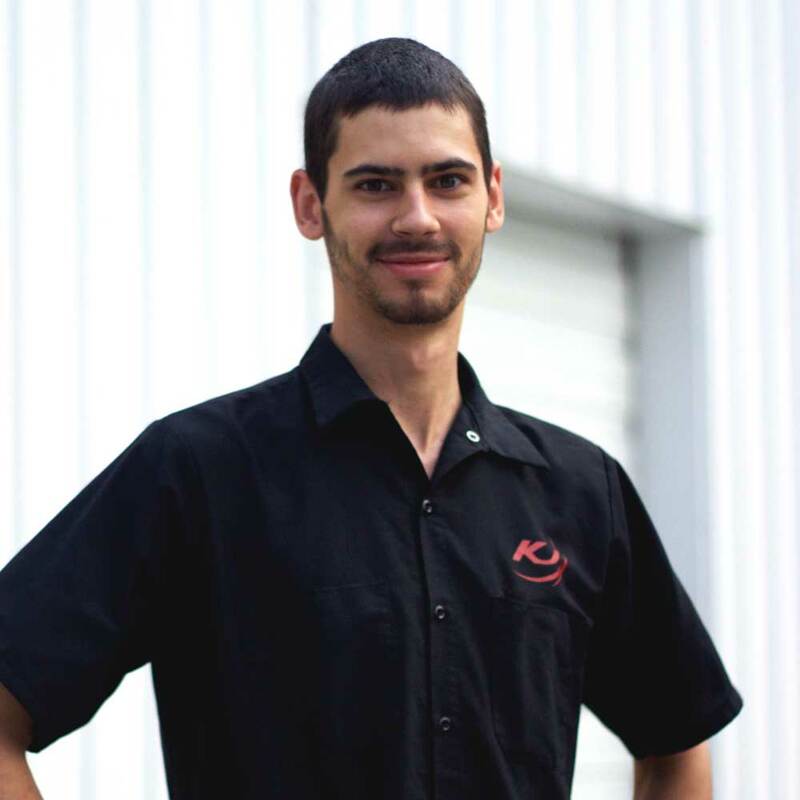 Sam began his electrical career at KJ in July of 2009. 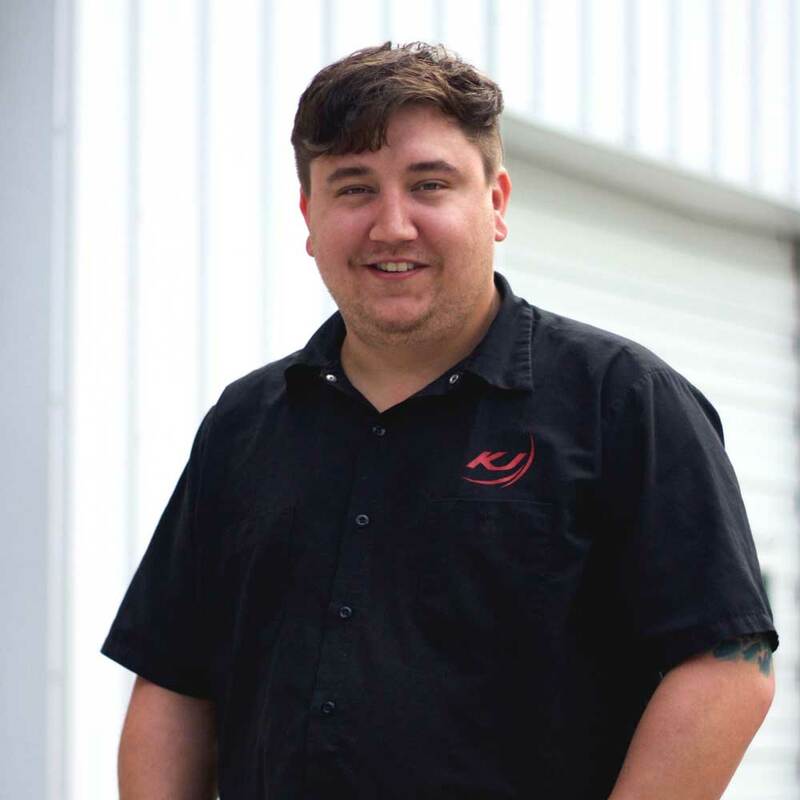 With work ethics passed down from his father Joe, and a passion for quality control, efficiency, and crew management, Sam quickly became a leader in the shop and would eventually become the shop foreman. Since then Sam has become a red seal journeyman electrician, and a certified Class B FSR, specializing in motor control centers and Intertek panel design, estimates and fabrication. With Joe now retired, Sam now represents KJ as the CEO of the company. A journeyman Electrician of over 25 Years and a member of the KJ team since 2002, Pete has become the head of our Construction and “On Site” Service divisions. 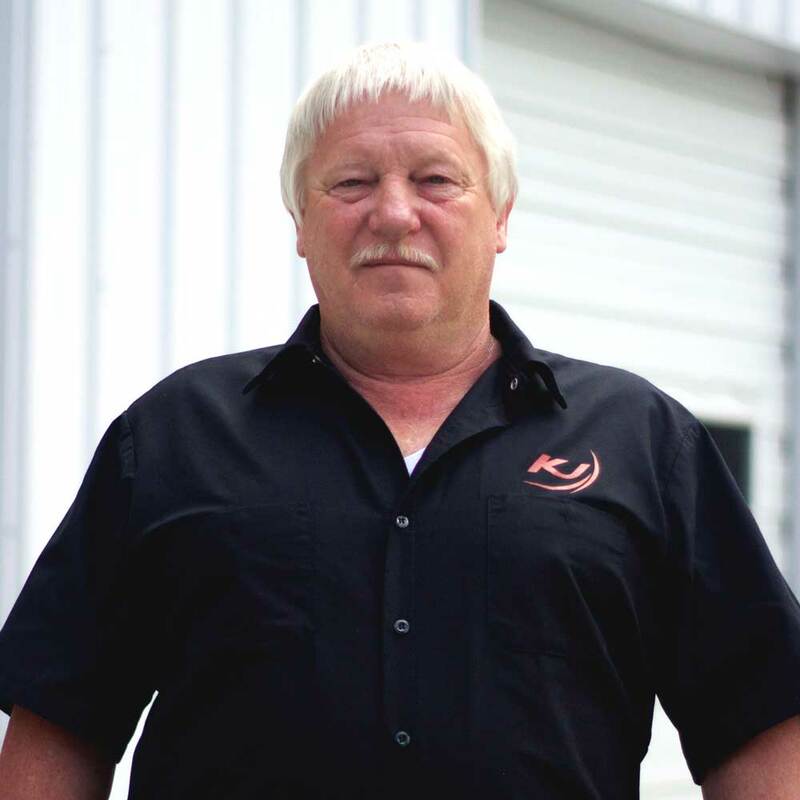 He has had years of experience in all aspects of the trade, including working in commercial settings as well as food, mining and woodworking industries. He now holds the rolls of site supervision, safety coordinator, job bidding, consultant, and manages our “on site” staff. 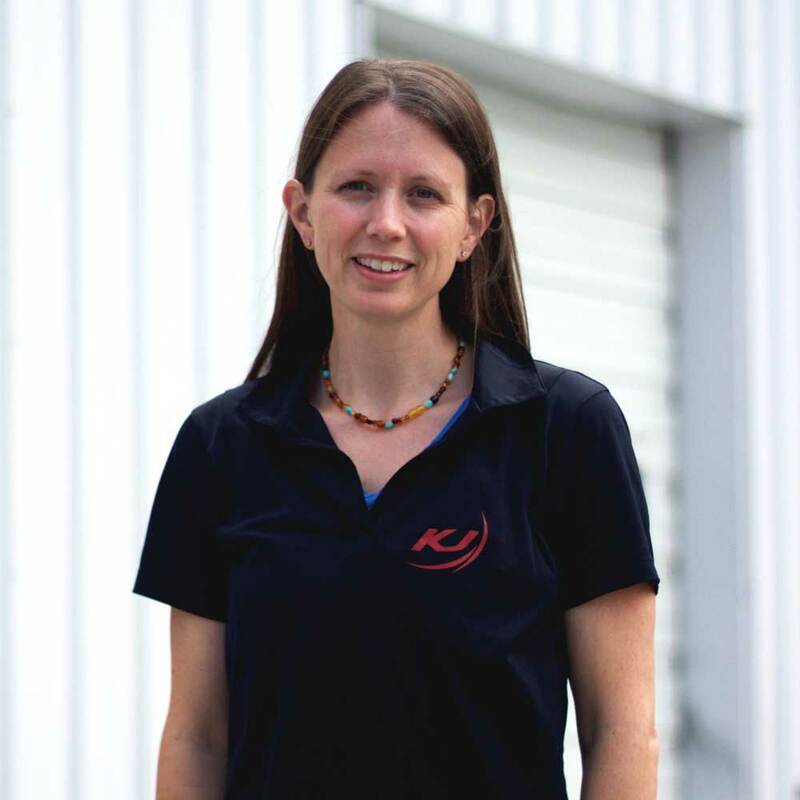 Michelle has been with KJ for over 10 years. 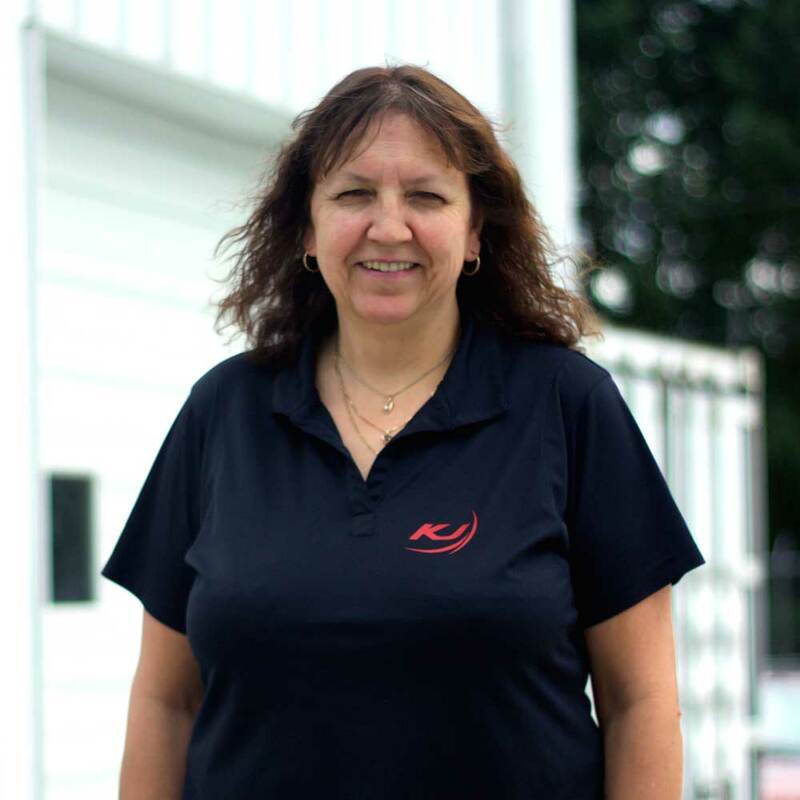 She is now the head of our accounts payable and receivable divisions and most recently has been given the title of Chief Financial Officer. Travis started with KJ in June of 2012. With his priority being quality of product, and quality control, Travis quickly became a key member of the shop. He now runs the shop as foreman.